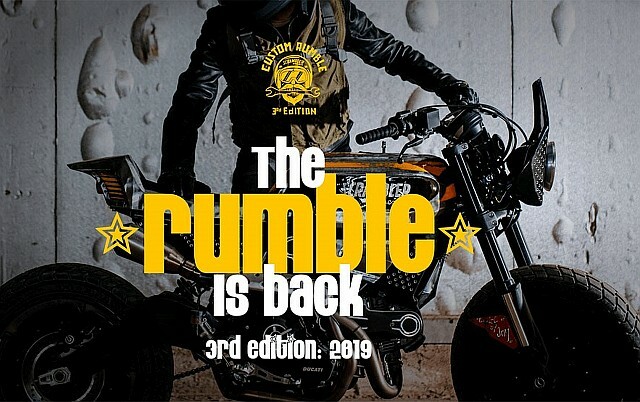 Ducati have opened registrations for the Custom Rumble contest, a global competition that seeks the best customized Ducati Scrambler. 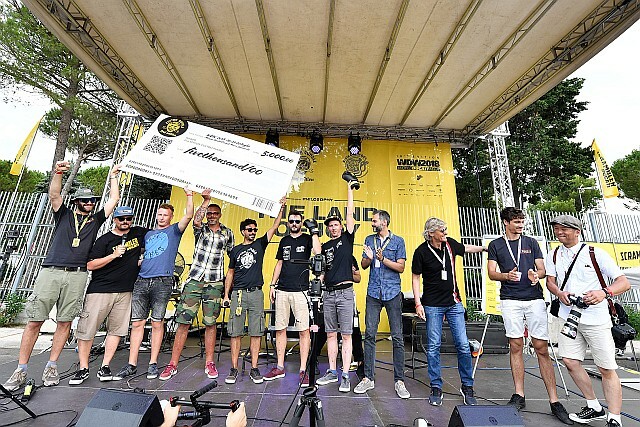 Now in its third edition, the contest features increased and updated categories this year. Bully: Similar to the Outsider as far as any style of customization will do, however, the Bully is specifically meant for the Ducati Scrambler 1100. Registrations are open and will close on 30 December 2019. 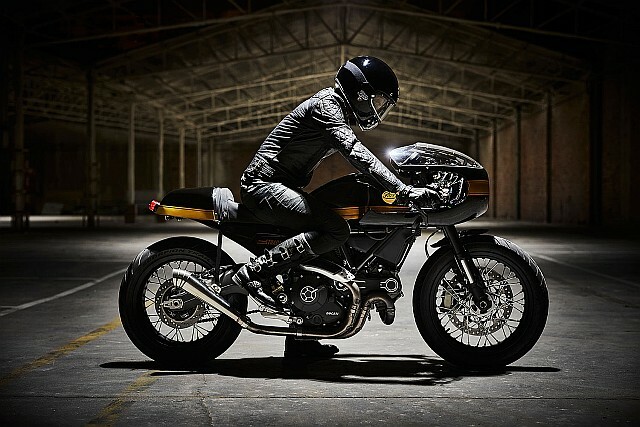 Participant must upload their customized motorcycles on the Scrambler Ducati website by 30 January, where visitors to the website may vote for their favourite. The winning designs will be announced at an event held in May 2020, with selections made by an expert jury and through public votes. Zal Cursetji – who has written 7 posts on Bike India.